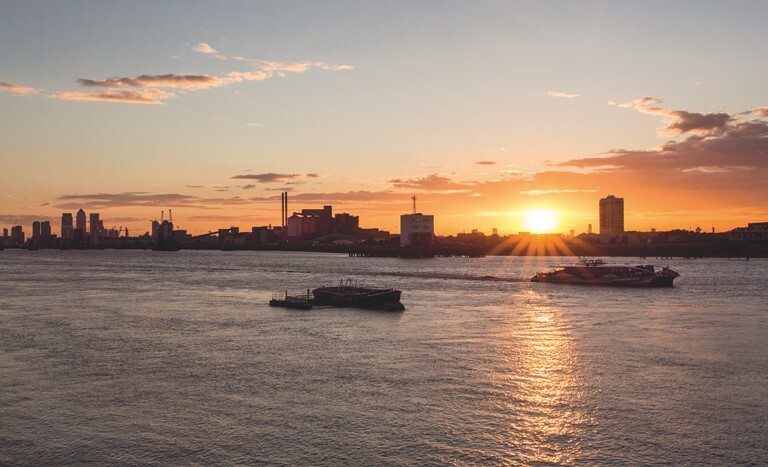 Woolwich is currently undergoing a major regeneration that is helping to turn a popular part of London into a thriving, vibrant hub of activity filled with some of the best live entertainment venues, public transport links and luxurious new properties. The lure of Woolwich continues to grow and, as such, the population in the area is increasing and so is the demand for property, retail units and school places. As a relatively small area of London the town of Woolwich is growing in terms of popularity and the overall population. With its roots dating back to the early days of the British military and navy, Woolwich has evolved in recent years into a thriving commuter town on the South side of the River Thames while still maintaining a genuine sense of community – two factors which, when combined, increase the appeal for many to buy property in Woolwich. Having originated as a town in Kent, Woolwich became a part of London in the 19th Century and now forms a part of the Borough of Greenwich. In the early days Woolwich was a military and naval location with the area becoming a vital part of the British military expansion. Many of the weapons and machinery used in early wars involving the British army and navy came from Woolwich Arsenal until the area was closed for good in 1967 and the army moved out in 1994. The area has now been completely regenerated into the Woolwich we all know today. Today the number of people living in Woolwich is approaching the 65,000-mark with the average age of a Woolwich resident currently at around 31. 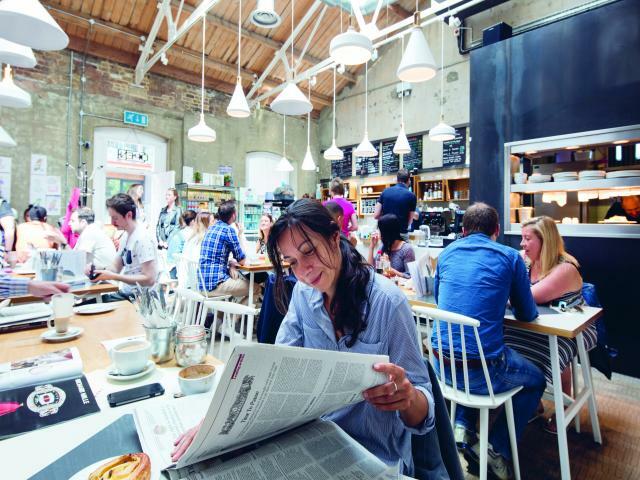 As you might expect from an area where the majority of residents are in their early to mid-30s, the regeneration of Woolwich has turned it into a thriving commuter town. 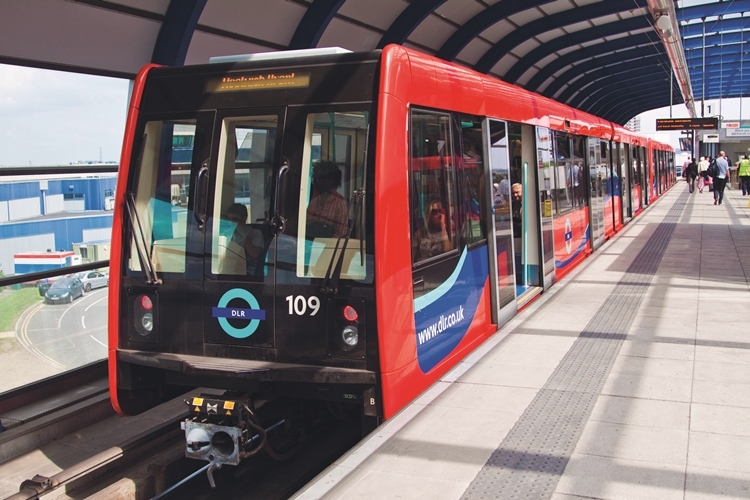 There are some excellent transport links connecting the town with inner city London and major national train services, while London City Airport is a short trip across the River for fast and convenient transport between central London, the UK and many major European cities. The forthcoming opening of the Crossrail service will help to enhance the public transport offering for residents of Woolwich, with services taking just 8 minutes to reach Canary Wharf, 14 minutes to arrive at Liverpool Street Station and 50 minutes to get to Heathrow Airport. 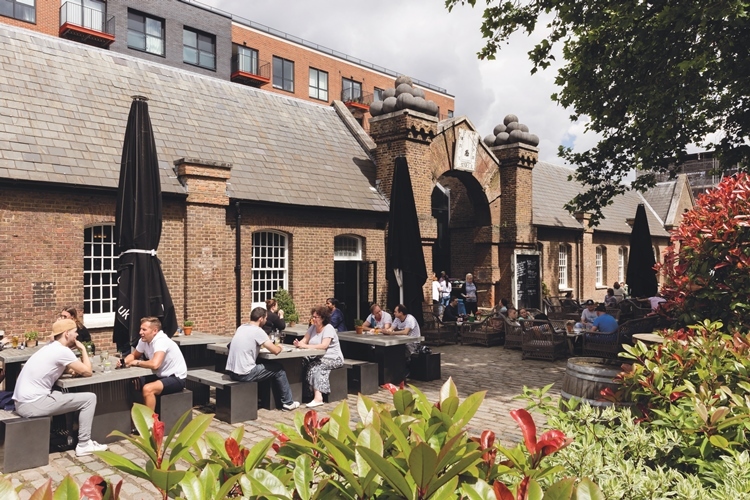 Woolwich has maintained a lot of its architectural heritage while the recent regeneration in the area has generated interest in a whole new range of properties. 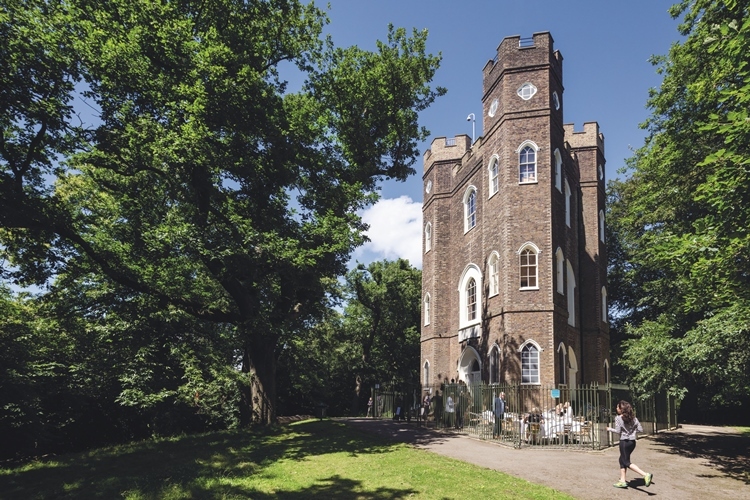 Luxurious new developments have gone up and attracted interest from people who may not have thought about buying a property in Woolwich as little as a decade ago. Luxury apartments such as Callis Yard in Woolwich SE18 are attracting interest from those craving a beautiful new development outside central London with fast and easy access to the main business districts as and when required. Callis Yard, a 16-storey new development in Woolwich, is due to open in 2018 and interest is set to soar with the opening of the new Crossrail service which is expected to open around the same time. Looking for a property to buy in Woolwich? Looking for a rental property in Woolwich?